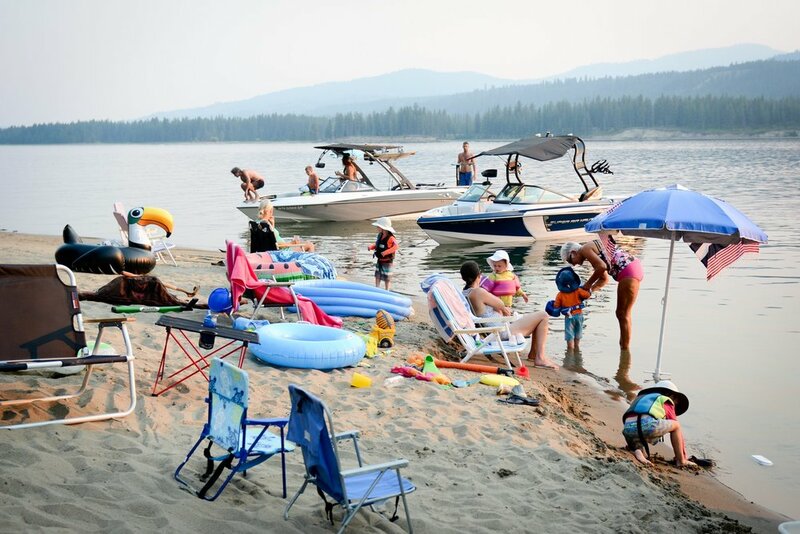 Sharing memories from this summer’s annual houseboating trip to Lake Roosevelt! Remember our trip from last year? This year we had clear skies but bees! A ton of wasps had been released around the lake so dinners were filled with lingering wasps, with eight in the group getting stung! 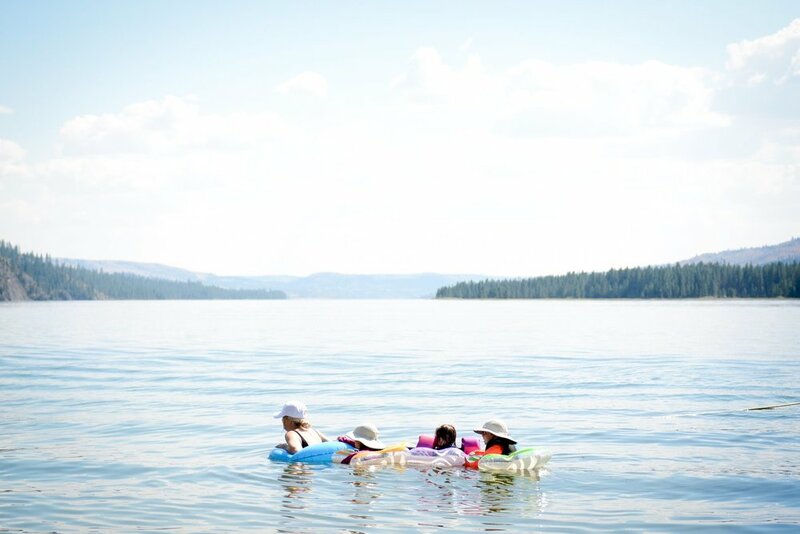 Lake Roosevelt is always such a special week since you get to completely unwind - no cell service, no responsibilities and only quality time! Browse through to see some of this year’s highlights including wake surfing, kayaking and playing on the beach! Click through the images below to shop my outfits! Read my other houseboating blog posts!